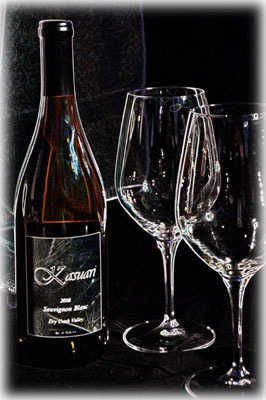 The 2001 Kasuari Cabernet Sauvignon was blended from a selection of the best grapes in the Alexander Valley in Sonoma County, California. Low yielding hillside soils contribute to a wine that is both supple and yet still has longevity, and should increase in complexity over the next 10 – 15 years. This wine was created to mesh the long tradition of classic Bordeaux winemaking with the New World cult styling of high-end California Cabernet Sauvignons. 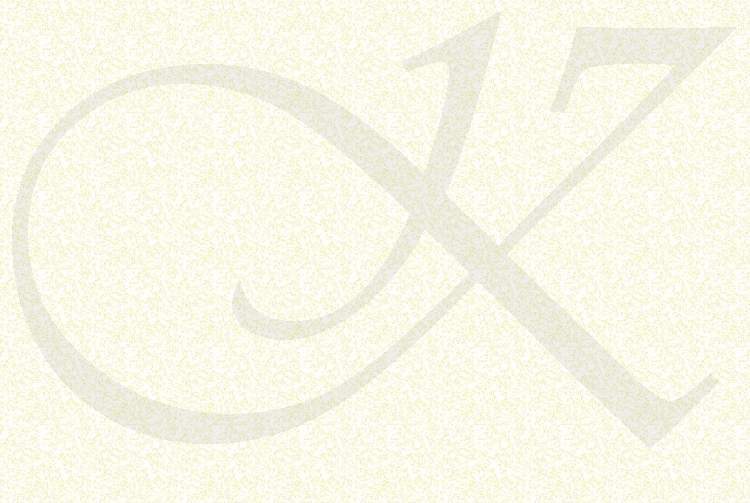 The long and even growing season of 2001 yielded deep wines with soft, mouth-filling tannins. A bold mix of classic Cabernet flavors unfold in the glass with lavish plum, black cherry and cassis fruit accompanied by the Jamaican all-spice and sage typical of hillside fruit. New French and American oak barrels used during aging add toasty aromas of coffee, vanilla and cedar. Match this Cabernet Sauvignon with full flavored dishes including beef, lamb and duck. While this wine will age gracefully beyond ten years, we recommend decanting several hours in advance if consumed before 2005. Harvest Date: October 6, 2001.